Beech House Vets - Vaccinating my pet? Home > If you have an adult pet > Vaccinating my pet? 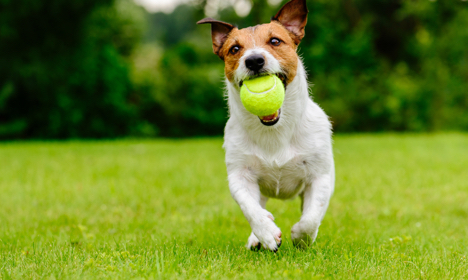 Vaccinating your pet plays a vital role in providing protection against potentially fatal diseases. Vaccination is recommended to be done annually to guarantee maintaining immunity and protection throughout your pet's life. However, we are aware that some vaccinations provide immunity for a longer period and our protocols take this in account so not to over vaccinate your pet. Book in with one of our vets and we can tailor a vaccination protocol to you and your pet. At Beech House we also offer a reminder service so you can always easily be on top of your pets needs. This will allow you to be proactive with the preventive treatments of your pet.